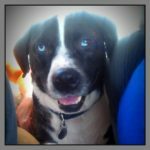 Questions about Sober Living? Send Us a Message, We’re here to Help! Complete the boxes below to send a confidential email. A personalized response will be returned promptly. 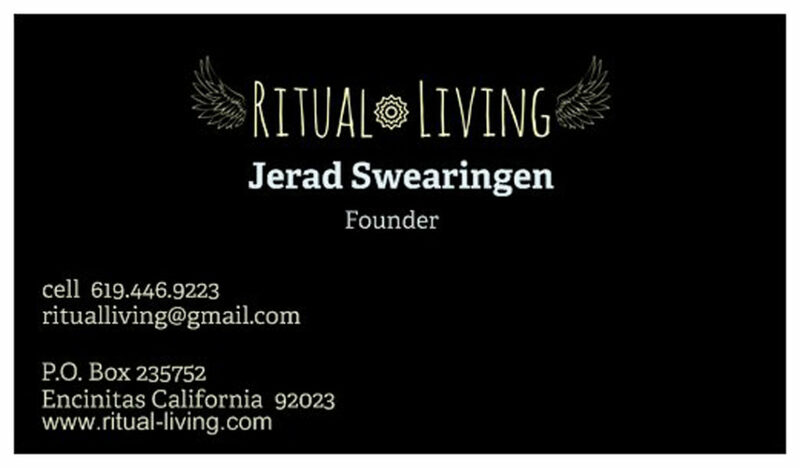 Ritual Living is located in the Rancho Santa Fe Vista Community. Follow Us on Your Favorite Social Media !